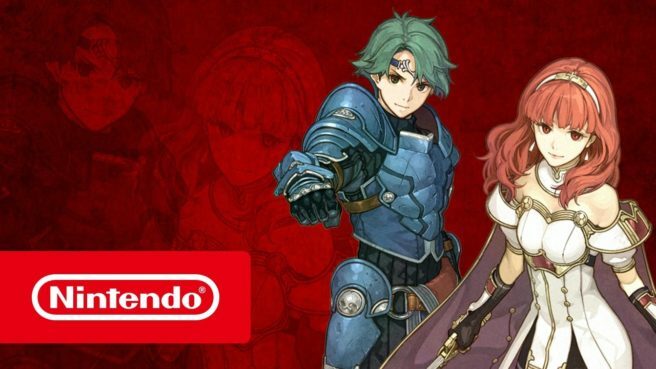 Fire Emblem Echoes: Shadows of Valentia received an update today. If you have the game, you can download version 1.1. 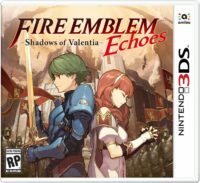 – A presentation issue that occurred in the 4th set of DLC has been fixed. – Adjustments have been made to make for a more pleasant gaming experience.